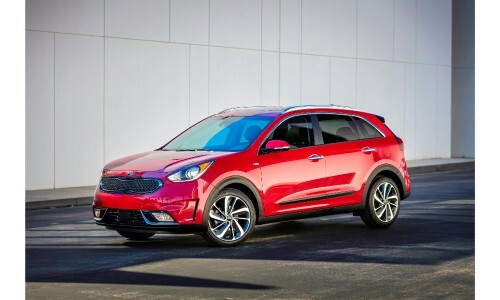 Home » Kia Niro » What are the Differences Between the 2019 Kia Niro Models? What are the Differences Between the 2019 Kia Niro Models? 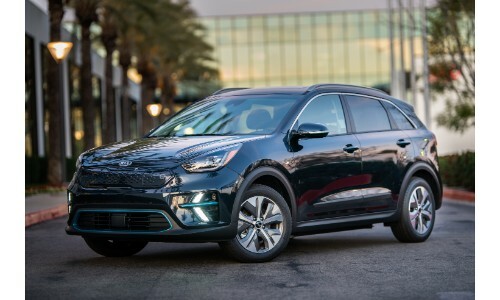 With the recent announcement of the 2019 Kia Niro EV, Kia now has 3 different types of Niro models within their catalog. In case that’s a bit confusing, we wanted to help explain away some of their differences. Of course, this will be focusing more on the mechanical and specification differences rather than feature differences. So, let’s take a look. It’s the 2019 Kia Niro vs the 2019 Kia Niro Plug-In Hybrid vs the 2019 Kia Niro EV! As shown above, we don’t yet know all of the information concerning the upcoming 2019 Kia Niro EV. Those gaps of vehicle information will be made available when the 2019 Kia Niro EV comes out later this year. 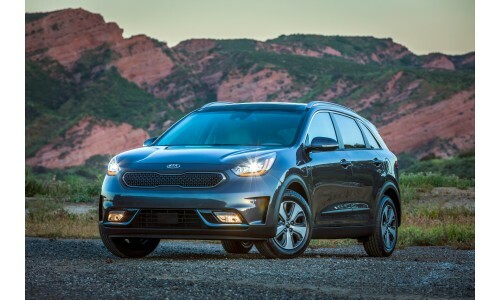 Although the 2019 Kia Niro EV isn’t available for purchase just yet, interested drivers can get their hands on the traditional 2019 Kia Niro hybrid or the 2019 Kia Niro Plug-In Hybrid. If you’d like to learn more or take a Kia Niro model out for a test drive, please browse our online inventory and contact us. The staff of Palmen Kia can be reached online, by phone, or in person if you’re in need of assistance. The Palmen Kia dealership is located in Kenosha, Wisconsin within the greater area of Kenosha County. This entry was posted on Monday, January 28th, 2019 at 7:05 pm	and is filed under Comparisons, Kia Niro, Model Comparison, New Models. You can follow any responses to this entry through the RSS 2.0 feed. You can skip to the end and leave a response. Pinging is currently not allowed.